← Radical Islam in the U.S.
“Those who think the call was to help us hack Greek government websites are wrong! All Anonymous from around the world when they open Operations call other members for more voluminous hits. As in 2010 2,000+ people participated in the hit at FBI, SONY, PayPal and the like. 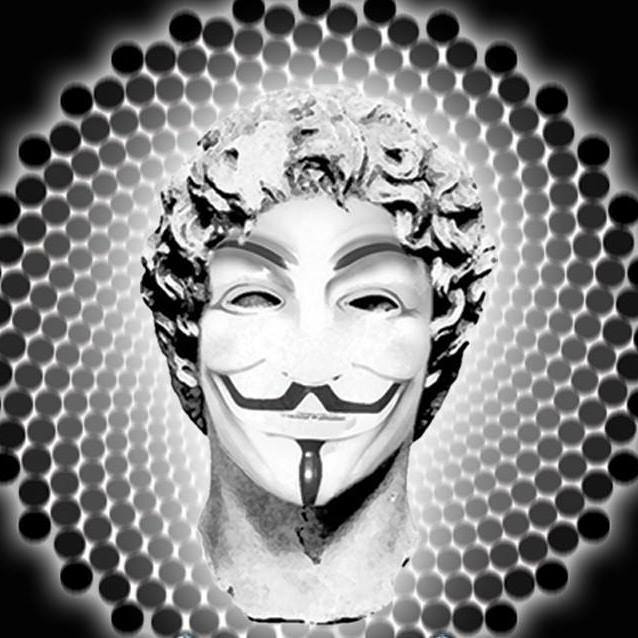 Do not be in a hurry to draw conclusions!”………………..
…………………..”We are calling all Anonymous from around the world to join on this massive attack on Greek auctions website to help Greek people from the Government and system! The Government comes and announces electronic auctions without the approval of the people. And you want to say that this is democracy? This entry was posted in ANONYMOUS, Uncategorized and tagged bing, CIA, DUCKDUCKGO, FBI, GOOGLE NEWS, HOME LAND SECURITY, THE GUARDIAN, The Intelligence News, YAHOO NEWS. Bookmark the permalink.